If Hum Aapke Hain Koun Was Remade Today, Here's What The Cast Would Look Like! All 90s kids will relate hard when I say Sooraj Barjatya movies were the 'IT' thing back in the day. Growing up on a healthy dose of movies like Hum Aapke Hain Koun..! and Hum Saath Saath Hain, Salman Khan unanimously became Prem for the nation and sanskars were where you wanted to be. As much as I still love these movies, they might not be the most relevant ones in today's time when women and men are both breaking out of their stereotypical roles and embracing equality openly. So when our beloved Pooja Bhabhi, Renuka Shahane, from Hum Aapke Hain Koun..! suggested a remake of the movie, I was completely on-board. And when she put Varun Dhawan and Alia Bhatt's name forward as today's Prem and Nisha, it already sounded like the perfect movie. But then, I got to thinking, who else, from today's generation of actors, could play the rest of the characters? So here is a list of everyone who'd be a part of this remake according to me! There is no doubt about this pairing. 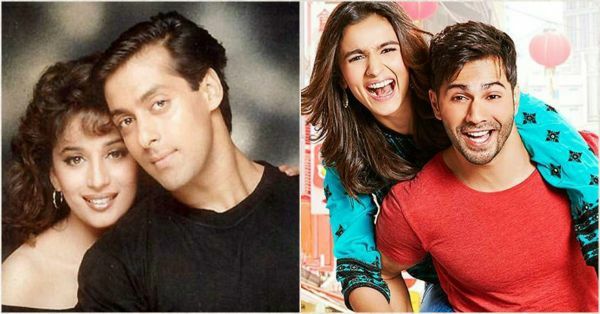 After giving us movies like Humpty Sharma Ki Dulhania and Badrinath Ki Dulhania, it is a given that these two are the perfect choice for the bubbly, mischevious but oh-so-romantic couple. Fawad has already proven his mettle as the elder brother in Kapoor and Sons, but this time his role will require him to be a little soft-spoken and extremely responsible. 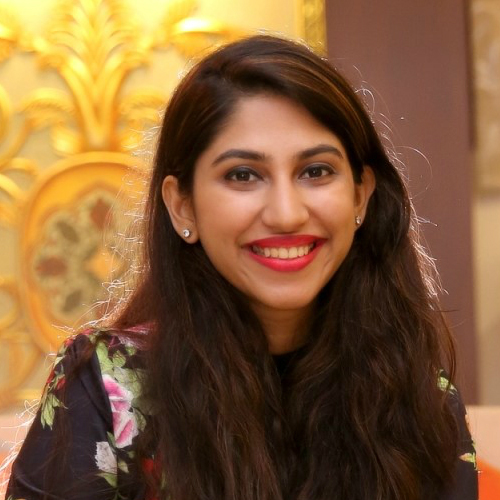 For Pooja's character, Bhumi Pednekar is the best choice considering she's done very sanskaari roles in the past and looks amazing in them. If anyone has to take place of Alok Nath it has to the adorable Boman Irani. In the remake, if anyone had to create the chemistry of Anupam Kher and Reema Lagoo, it can only be Sakshi and Ram. Ram is just as goofy and fun as the Professor was and Sakshi is more serious, more responsible of the two. And let's be honest, we've been in love with the couple since the first time they appeared together! Rajesh and Prem's mami in the movie was a firecracker, always snarky and a little mean. Lillete Dubey seems perfect for it and so does Chunky Pandey as the obedient husband. This one is just self-explanatory! After Main Tera Hero, nobody is better to play Rita, the silly yet egoistic girl who was in love with Prem. Well, here's my perfect cast of the new age Hum Aapke Hain Koun..! What do you think?